4 Things to Do Before a Tough Conversation - Turning Point Resolutions Inc. 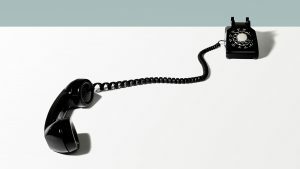 Article originally posted at https://hbr.org/2019/01/4-things-to-do-before-a-tough-conversation and written by Joseph Grenny. Going into a tough conversation, it’s understandable to be worried about what you’re going to say. But it’s important to focus first on your motives, assumptions, and thoughts. Crucial conversations are 60% getting your head, heart, and gut right, and 40% saying it right.our motives, assumptions, and thoughts. Crucial conversations are 60% getting your head, heart, and gut right, and 40% saying it right.